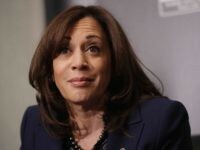 Sen. Kamala Harris (D-CA) declared Monday that she will run for President. 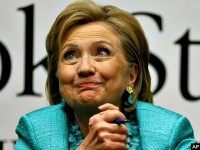 She is already drawing comparisons to Barack Obama, who once praised her good looks. 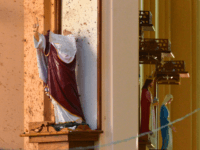 Here are seven other key facts about her. 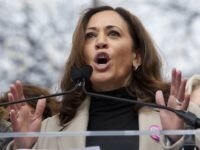 Former San Francisco Mayor Willie Brown argued on Tuesday evening that Democrats should seriously consider nominating California Governor Jerry Brown in 2020 to challenge President Donald Trump. San Francisco’s former Mayor has some advice for young progressives: President Donald Trump is popular, so come up with a better agenda instead of just sneering at him. 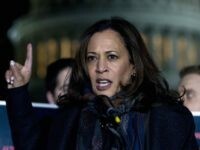 Former San Francisco Mayor Willie Brown suggested that Sen. Kamala Harris (D-CA) cares more about leading the 2020 resistance movement than so-called Dreamers. 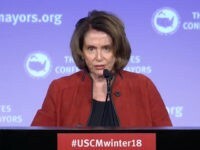 Former San Francisco Mayor Willie Brown thinks House Minority Leader Nancy Pelosi (D-CA) could be in some trouble if she turns down a potential deal to give a pathway to citizenship to Deferred Action for Childhood Arrivals (DACA) recipients and other so-called Dreamers because of her opposition to the border wall. 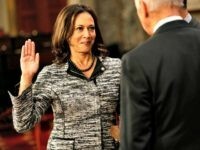 U.S. Sen. Kamala Harris (D-CA) is the “inevitable” Democratic Party nominee for President of the United States in 2020, according to U.S. News & World Report senior politics writer David Catanese, citing political oddsmakers. 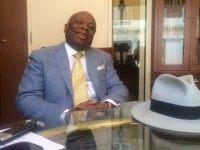 Ex-SF Mayor Willie Brown: CA Gov. 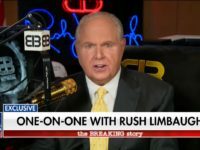 Jerry Brown Eyeing 2020 POTUS Run? 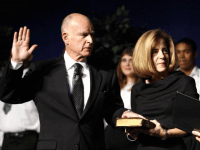 Former San Francisco Mayor Willie Brown wondered if California Governor Jerry Brown is making plans to run for president in 2020. 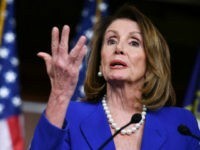 Former San Francisco Mayor Willie Brown believes House Minority Leader Nancy Pelosi (D-CA) played right into President Donald Trump’s hands when she called for the removal of Confederate statues in Congress, which is an issue she apparently was not concerned about when she was Speaker and Democrats controlled all three branches of government. Former San Francisco Mayor Willie Brown thinks California Governor Jerry Brown should run to be San Francisco’s next mayor. 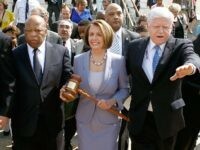 Frustrated Democrats who want to replace House Minority Leader Nancy Pelosi have an urgent problem: there is no alternative. 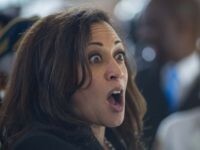 Former San Francisco mayor Willie Brown has offered an odd defense of Sen. Kamala Harris (D-CA), whose habit of interrupting Cabinet members during Senate hearings — and being rebuked by the chair — has made her a heroine on the left. 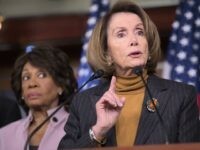 Former San Francisco Mayor Willie Brown warned Democrats that pushing for President Donald Trump’s impeachment could backfire. 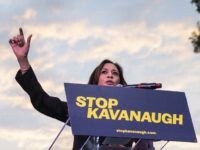 Kamala Harris, California’s freshman senator and former state attorney general, has been quite the newsmaker in her short five months on Capitol Hill. 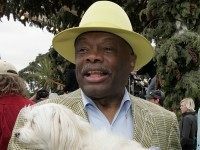 Willie Brown, the first African-American mayor of San Francisco, has used his latest San Francisco Chronicle column to condemn liberal intolerance at the University of California, Berkeley towards conservative speakers as the reversal of that campus’s free speech legacy. 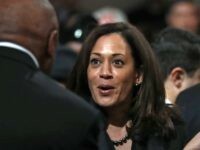 The former California Attorney General often compared to outgoing President Barack Obama was sworn in on Tuesday as California’s newest — as well as first black and first Asian — U.S. 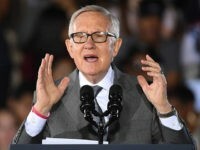 Senator, as Democrats grasp for the future of their party. 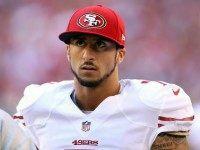 San Francisco 49ers quarterback failed to show up on Sunday morning at the Third Baptist Church in San Francisco, where he was to have spoken to congregants to explain his ongoing refusal to stand for the national anthem at football games. On Saturday, former San Francisco mayor Willie Brown, weighing in on the University of Missouri (“Mizzou”) brouhaha that led to the resignation of university president Tim Wolfe, wrote in the San Francisco Chronicle that the events were “absolutely awesome” for civil rights. SAN FRANCISCO, California — Former San Francisco Mayor Willie Brown is not one to mince words. 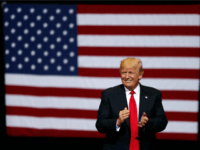 In an interview with Breitbart News at the Commonwealth Club this week, he discussed the 2016 presidential races and said that Gov. 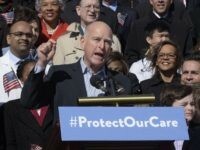 Jerry Brown is, in his view, the “best potential Democratic nominee” for president. 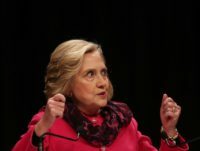 Hillary Rodham Clinton announced her 2016 presidential candidacy just over one week ago, and as the likely frontrunner for the Democratic ticket so far, speculation as to whom she might select as her vice presidential running mate has been on the rise. 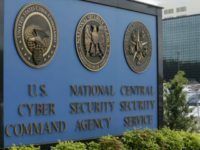 Former San Francisco Mayor Willie Brown, Jr. has suggested California’s longest-serving Governor, Jerry Brown–a potential candidate in his own right, according to NBC News’s Chuck Todd, host of Meet the Press.